Are we relaxing rules about written language skills? It is not the first time that we’ve seen controversy about a requirement being imposed for written English language skills for certain types of workers. If an employer is making such a requirement, it logically indirectly discriminates against some individuals on the grounds of their race – particularly if English is not their first language. Indirect discrimination may be justified if the employer can demonstrate that the requirement is a ‘proportionate means of achieving a legitimate aim’. The legitimate aim in this case could be that nursing staff are able to clearly and effectively communicate with colleagues and patients, both orally and in writing. Arguably, this is a requirement under the Nursing and Midwifery Council Code of Practice and someone that could not do so, might face a fitness to practice enquiry. However, in the attached article they are considering the proportionality of the requirement. 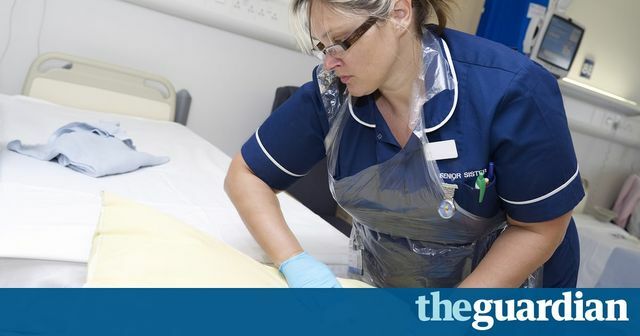 Are nursing staff required to write essays? Do grammar, tense or punctuation errors mean that the type of written communication nurses are required to undertake falls below the standards required of them for that role? Employers who seek to impose unnecessarily stringent requirements that indirectly discriminate against certain groups, do face legal challenges and potential fines. But it may be, perhaps in part due to Brexit and other issues, that the rules may be relaxed to avert a potential staff crisis in the healthcare sector. Or perhaps we may be seeing the start of a wider trend of relaxing rules to reflect an increasingly multicultural society. You're on our blog and updates site, which is hosted by elXtr. elXtr is a leading digital hub powered by the award-winning lawyers at LHS Solicitors LLP, bringing you real law, made easy. Find out more about elXtr here. Teresa Wilson, HCL’s international operations manager, said research showed the two main reasons for failing IELTS were “incorrect tenses and essay structure”.